On today’s episode of THE FOOD SEEN, every successful artist should have a stockpile of go to pieces/performances/processes. 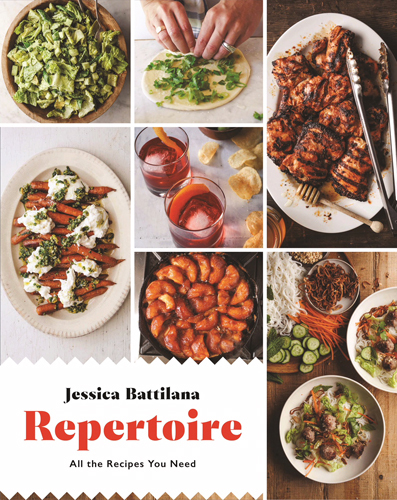 Jessica Battilana‘s Repertoire, is in the kitchen, and is the title of her compendium cookbook. 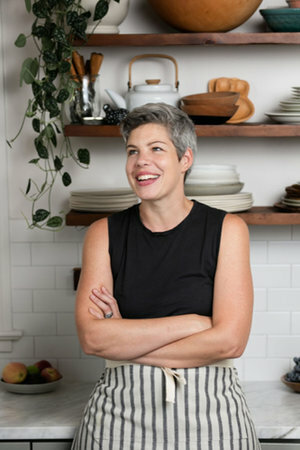 Co-author of cookbooks like Vietnamese Home Food with Charles Phan of Slanted Door, Tartine Book 3 with Chad Robertson, and Home Grown: Cooking from My New England Roots with Matt Jennings of Townsman, Battilana, knows that freedom comes from cooking familiar things frequently, and only then you can adapt. From Fancy Toasts to The Three Greatest Cookies, relax, practice, and perfect your own home repertoire anywhere.